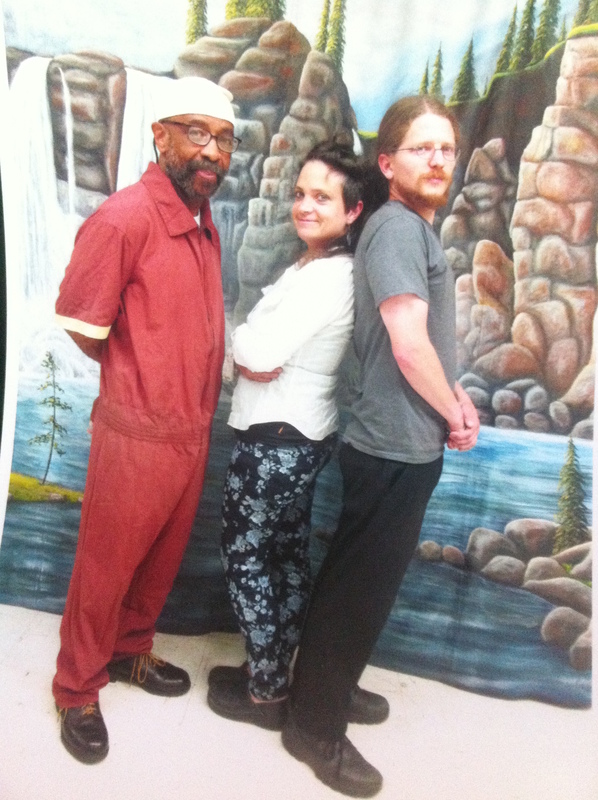 Health Updates – Free Russell Maroon Shoatz! With the launch of the Spring Maroon Book and Culinary Tour, and our new online presence, we are asking supporters to send their thoughts to Maroon as he embarks on this medical journey. Your greetings can come in any form. Submit a spoken word piece, poem, music, rap, tweet, 30 second video, “get well” shout, etc. e-mail maroonconnect@gmail.com to have your greeting be posted here, and/or tweet @RussellMShoatz. February 12, 2015 – Hold the Phone! Maroon’s Getting Treatment because of YOU!